BMW Motorrad India announced that the prices - despite earlier rumours and speculation - will be competitive, Rs 2.99 lakh ex-Delhi for the G 310 R and Rs 3.49 lakh ex-Delhi for the G 310 GS. This places the bike close enough to the KTM 390 Duke and forthcoming KTM 390 Adventure for a direct contest in the market. The KTMs are cheaper and more powerful but the quality and premium perception of the BMW brand - from all of our social media interaction - is considerably higher. The two 310s come from the TVS-BMW tie-up that began in 2013. BMW Motorrad leads the development while TVS is responsible for manufacturing. 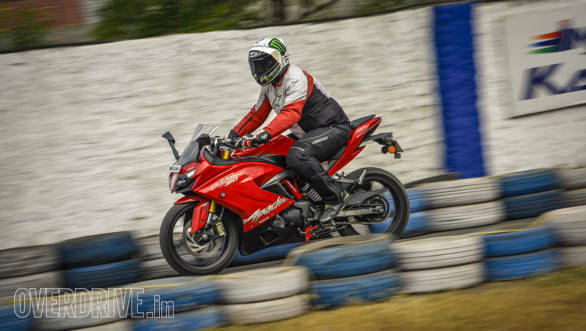 BMW Motorrad controls quality and earlier, Karsten Konductorow of BMW Motorrad had confirmed to OVERDRIVE that the TVS-made bikes come in a single quality spec for the world as well as India. The only changes were those needed to meet local regulations - like saree guards and front number plates. Here's a quick look at the prices of rivals of the BMW G 310 R and G 310 GS in India. The KTM 390 Duke comes with a 373.27cc motor that makes 43.5PS of power at 9,000rpm and generates 37Nm of torque at 7,000rpm - that is 1Nm for than before. Importantly, the KTM 390 Duke also gets ride-by-wire tech that offers a swift throttle response, claims KTM. The KTM 390 Duke also gets a slipper clutch. 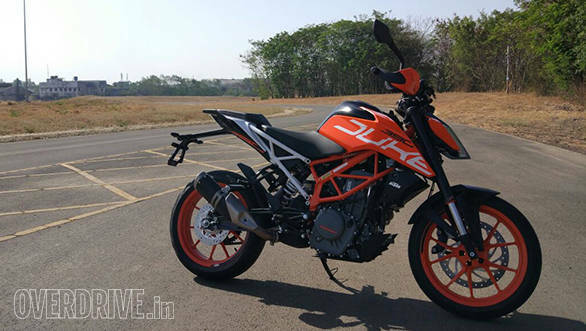 Additionally, it comes with LED headlights and sharper tank extensions that give the Duke a bigger motorcycle look. More importantly, the tank extensions run forward but not outwards which combines with the new softer seat to produce a more spacious motorcycle. Underneath that sporty design is a 13.4-litre steel tank which should dramatically improve the short highway range of the 390 Duke. The other important highlight is the new TFT instrument cluster which is only offered on the 390 Duke. 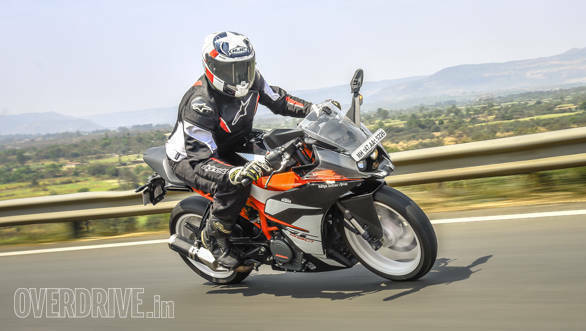 Read our detailed road test of the KTM 390 Duke here. The KTM RC 390 saw bigger change last year. This includes a side slung exhaust, bigger 320mm front disc brake, ride-by-wire, adjustable levers, UV resistant paint, wider mirrors, BS4 compliant motor with a 1Nm increase in peak torque and slipper clutch. 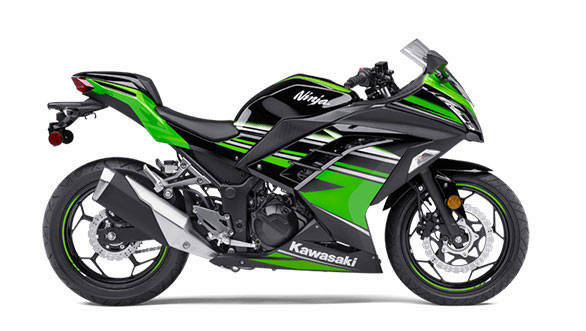 The motorcycle also sees an increase in weight by around 5kg. Read our detailed feature on the KTM RC 390 review here.